New to the market this 4 bedroom Victorian Freehold house with, converted loft, GCH, through lounge, large open plan kitchen dinner, split over two levels with rear garden close to Surrey Quays Shopping center Tesco, Surrey Quays and Canada Water tub stations, opposite Deptford park, street parking. 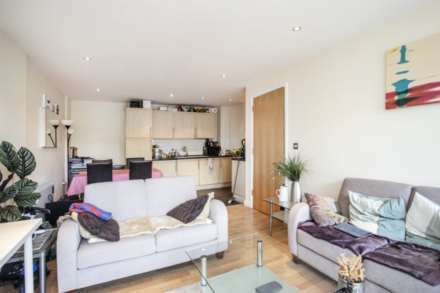 New to the Market this very large 4th floor flat comes with wood flooring throughout, 2 double bedroom, 2 bathrooms, large lounge leading to privet balcony area, Fully fitted kitchen, good storage cupboard, elevator up to the 4th floor, off street parking 15 minutes to Canada Water tube & Tesco. New to the market this beautiful Victorian house conversion opposite Deptford park with private own rear garden. The flat has a recently fully fitted kitchen with units, large bathroom,tiled, double glazing windows, Gas central heating and a cellar underneath for storage. Street Parking. 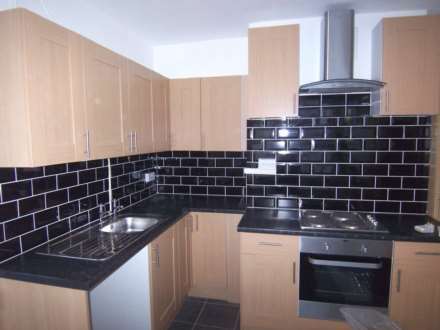 Highly sought after Inwen Court, 1 bed / studio style apartment (bedroom through archway), complete with new state of the art `Fischer` heating system recently installed, double glazing, wood laminate flooring, part fitted kitchen and bathroom complete with shower. Advise early viewing.